Experience tells us that mathematics games can be excellent tools in helping us learn about mathematics and to practice it. 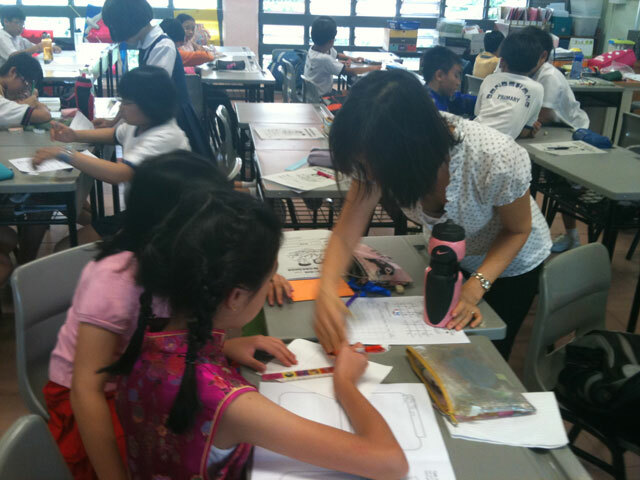 Making the mathematics games will add to students’ learning experience. 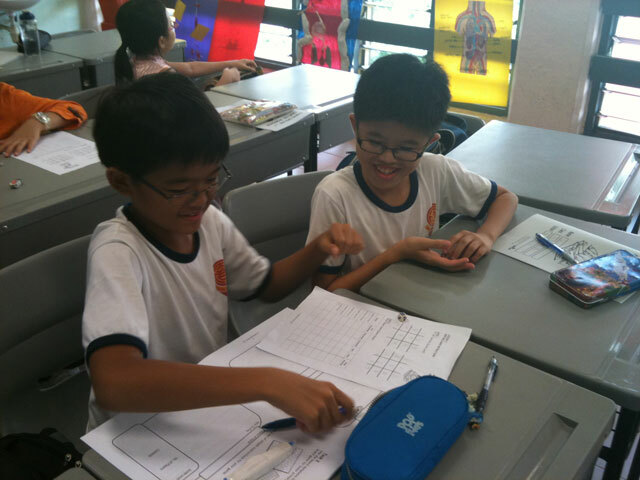 The process of every member in the group joining together to design and construct the game will help strengthen the friendship and also help students realise learning mathematics can be fun. Lesson 1: Let’s Play Games! During this lesson, students will learn what constitutes a true game by playing with some games. Lessons 2 and 3: Game Pieces and Manipulatives. Students will brainstorm in their groups on standard game pieces that are often found in a game set. 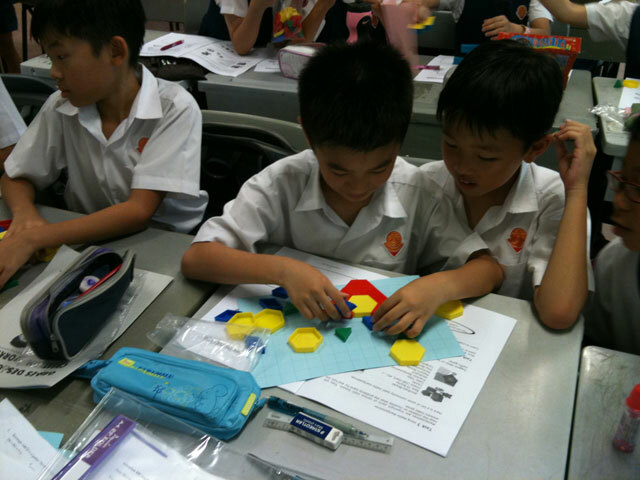 They will then be introduced to different math manipulatives that can be incorporated as part of a game set. Last but not least, students will learn that dice are often important components of a game as they are usually used to introduce the element of chance. They will get to make an 8-sided dice during this lesson. 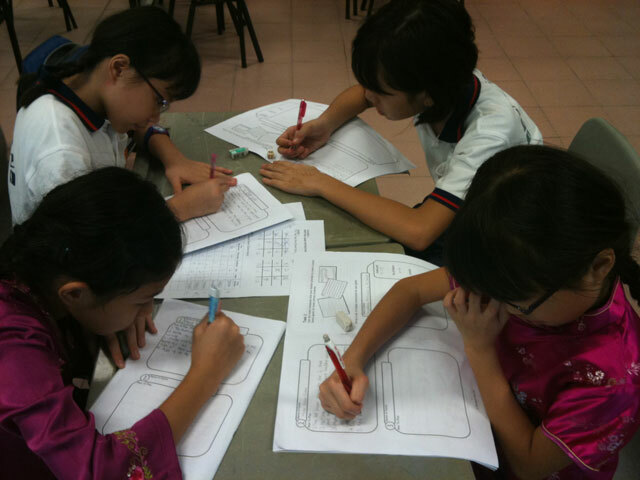 Lessons 4 and 5: Writing Game Instructions. During this lesson, students will learn how to write game instructions by playing some games without any written instructions. Board game templates will also be provided to allow students to practice designing a simple mathematics board game for lower primary students. They will also be told that they are not to create board games for presentation at the end of this programme. Lessons 6 and 7: Design Your Own Game! This lesson will allow students to discuss and/or make the actual game in class. Trainers will assist students by checking that their intended games cover all components of a true game. Lesson 8: Battle of the Games. Students are to bring their completed games for their friends to play. 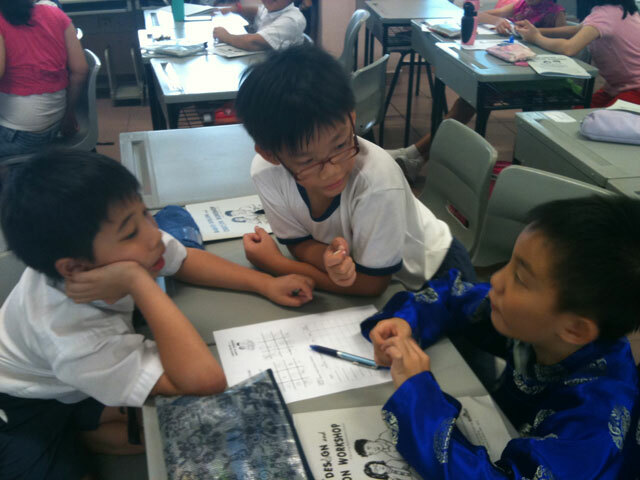 Here, students are required to give a short presentation of how their game is to be played, vote for their favourite game (other than their own) after they have played every group’s games and do a self reflection on their games. Exploring how pattern blocks can be used for game creation! Exploring the use of dice for game creation! Intense discussion on the creation of their group game!